Important IRS deadlines and other reminders to help you get the most out of your Eagle View e-filing solution. 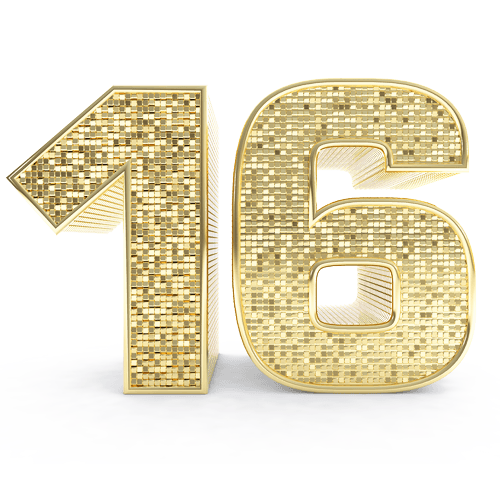 16 Reasons To Make the Right Choice in January Changes in Tax Rates Changes to Standard Deductions Changes to Itemized Deductions Child tax credit and additional child tax credit Form 1099 - 2019 Deadline: January 31 W-2 Filing Deadline: January 31 W-2 Extensions - What's New? 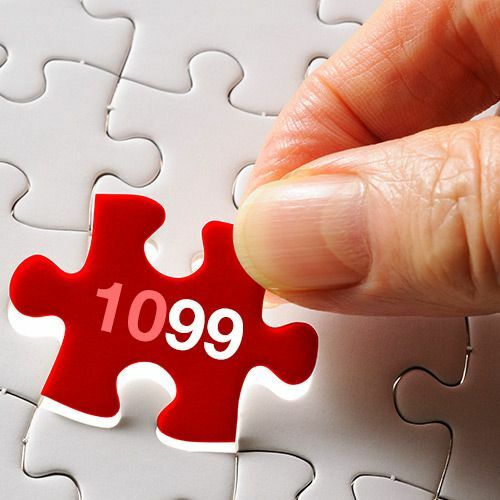 Printing and Mailing Deadline I've got 99 Problems but a 1099 Ain't One! For 2018 most tax rates have been reduced. The tax rates are 10%, 12%, 22%, 24%, 32, 35% and 37%. In addition to lowering the tax rates, some of the changes in the law that affect you and your family include increasing the standard deduction, suspending personal exemptions, increasing the child tax credit, and limiting or discontinuing certain deductions. Most of the changes in this legislation take effect in 2018 for federal tax returns filed in 2019. 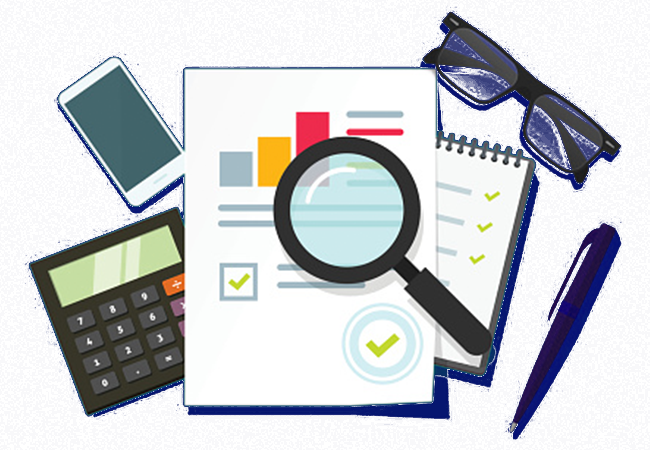 It is important that individual taxpayers consider what the TCJA means and make adjustments in 2018 and 2019. The amounts are higher if you or your spouse are blind or over age 65. Most taxpayers have the choice of either taking a standard deduction or itemizing. If you qualify for the standard deduction and your standard deduction is more than your total itemized deductions, you should claim the standard deduction in most cases and don't need to file a Schedule A, Itemized Deductions, with your tax return. THIS MEANS THAT Many taxpayers will no longer itemize their deductions and have a simpler time in filing their taxes. n addition to nearly doubling standard deductions, the Tax Cuts and Jobs Act changed several itemized deductions that can be claimed on Schedule A, Itemized Deductions. THIS MEANS THAT Many individuals who formerly itemized may now find it more beneficial to take the standard deduction. Check your 2017 itemized deductions to make sure you understand what these changes mean to your tax situation for 2018. For 2018, the maximum credit increased to $2,000 per qualifying child. Up to $1,400 of the credit can be refundable for each qualifying child as the additional child tax credit. In addition, the income threshold at which the child tax credit begins to phase out is increased to $200,000, or $400,000 if married filing jointly. THIS MEANS THAT more families with children under 17 qualify for the larger credit. New filing date. 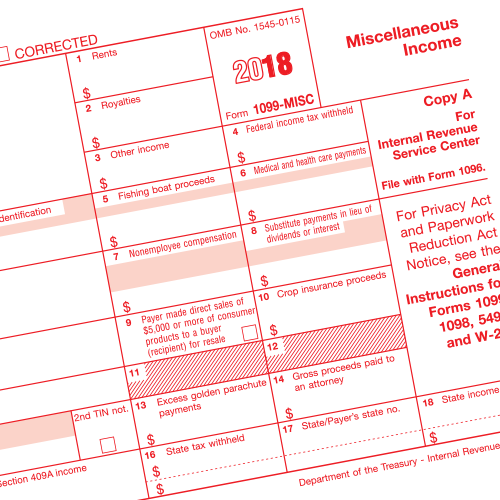 Form 1099-MISC is now required to be filed on or before January 31, 2019, when you are reporting nonemployee compensation payments in box 7. Otherwise, file by February 28, 2019, if you are not reporting data in box 7. The due dates for furnishing payee statements remain the same. There is no change to due dates for recipient copies. 2018 forms must be filed with the SSA by January 31, 2019 regardless if using paper or filing online. E-file date was January 31 last year. 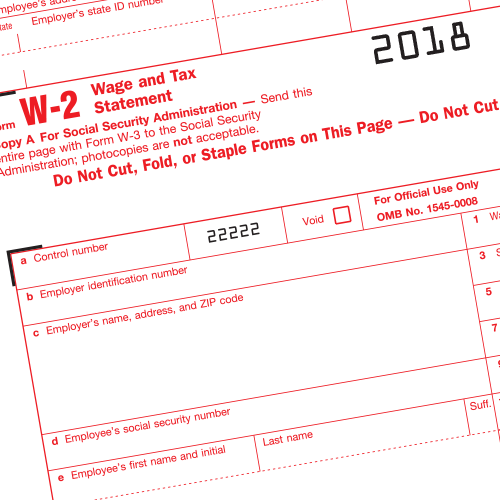 W-2 Extensions - What's New? Extensions to file with the SSA are not automatic. One 30-day extension may be requested. Application Form 8809 must be used, including a detailed explanation on why additional time is needed. IRS only will grant extension in cases of extraordinary circumstances or catastrophe. This does not affect extensions to furnish W-2 forms to employees. In order for us to print and guarantee mailing your forms by the January 31st deadline, you must complete your order no later than Midnight (PST) January 30th. Orders placed after Midnight (PST) January 30th are not guaranteed to be printed and/or mailed by the January 31st deadline.